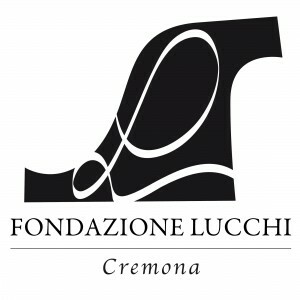 The “Fondazione Lucchi” comes from the desire to continue the work of our father, the bowmaker Maestro Giovanni Lucchi. 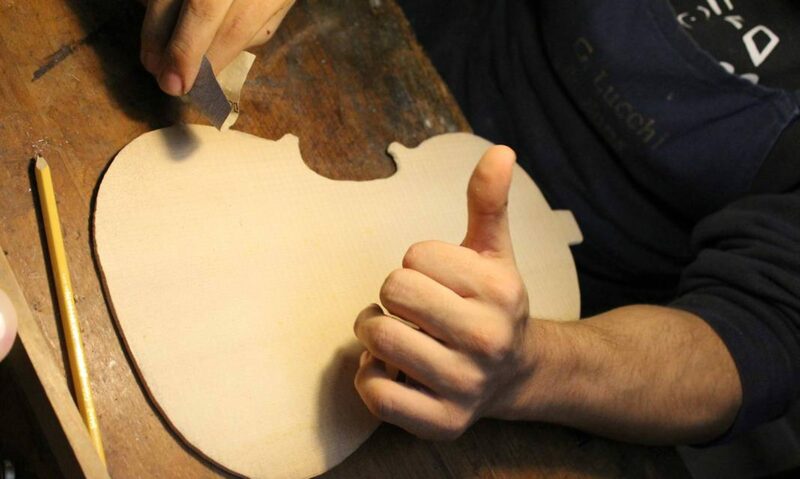 Those who met him knows he loved to share the craft culture and the divulgation of his discoveries. 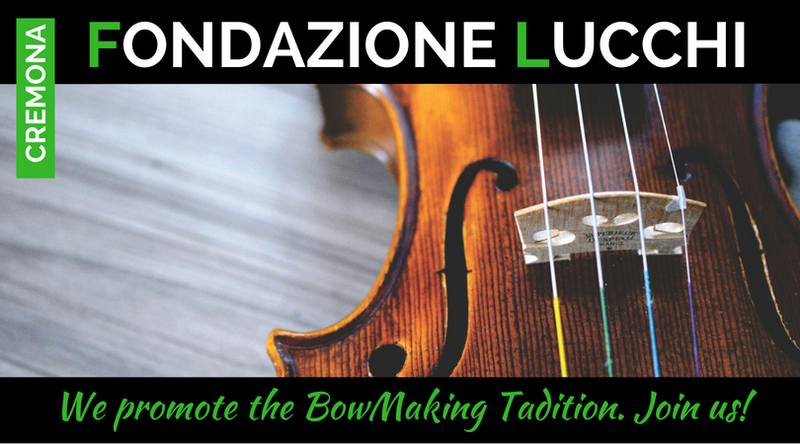 One of his greatest desire was to create a foundation to promote research, discoveries on the materials and knowledge about the violin bow. We sons made it in his memory, so that the cultural heritage he left us can reach people in all parts of the world, as he wished.